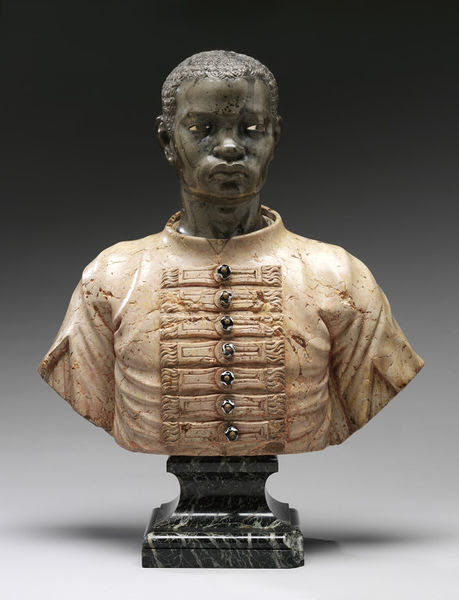 Come and join our volunteer guides and share in their passion and pride as they reveal the extraordinary Afro-European narratives within the new Europe 1600 – 1815 galleries. look for the narrative behind these mostly forgotten unnamed faces. and self-image into sharp relief. This tour will touch on the use of imagery for political idealism and social status. The black presence in Europe is more extensive than many people may think. for the Europe we know today. and Women during this time and beyond. exotic African image and its significance in European culture. For a full schedule visit the website here. All tours are free and drop-in. There is no booking procedure. Meet at the MEETING POINT in the Grand Entrance of the V&A Museum (first come first served).